Home / Business / Magical Real Estate and Property Management Service? Magical Real Estate and Property Management Service? Property Management is basically a very careful process of managing properties which is in possession for lease and taking care of it on daily-basis. It is all about maintaining and monitoring the properties which include the possession of land, collection of rents and handle all the matters about it. Property management is all about the administration of residential/commercial or industrial properties. They can be apartments, houses or shopping centers. The property Manager basically performs as care-taker and works on the instructions of the property owner. The main task of property management is to generate income from the preserved property. Magical Real Estate and Property Management Service? 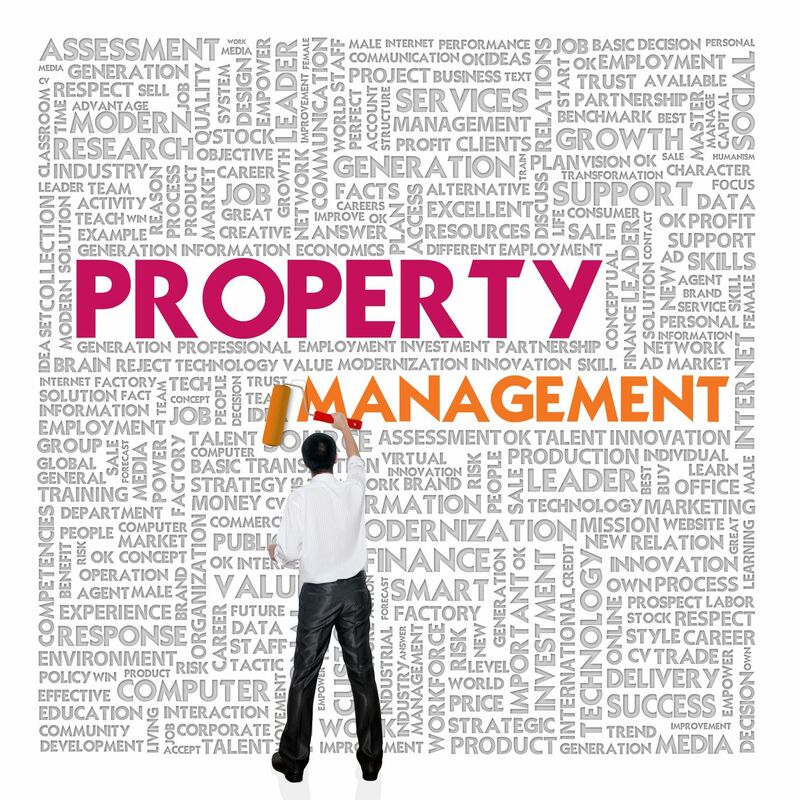 Property management is a recognized business across the globe. It is one of the oldest businesses of the world but today it has developed greatly. Today we find property management everywhere. Even the big shopping malls in our town are given to the property management companies and the real owners only eat the fruits by handing over the trees to the care-taker called property management. Why Property Managers Are Hired? 1. 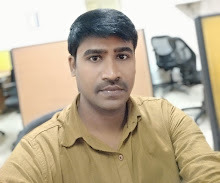 When the property owner is running any other business which is his main center of professional and business activities, he/she hired property manager. 2. When he invests in real management property business for long-term and focus his own business. 3. When he does not have sufficient knowledge of handling the properties so he hires a property manager who, he thinks, can better manage his properties. 4. When he has too many properties and cannot handle all alone. For managing different properties, he needs a experienced staff to do so. 5. When a businessman owns big shopping malls and does not have time to deal with all the rental issues, he hands-over all the matters to his property manager. 6. In many matters the widow of landlords needs a real estate property manager. so that her properties could be dealt the way it used to be in her husband’s life. 7. Many investors, despite having very sufficient amount to invest, do not have enough experience to manage the properties, they ask their property manager to run the setup and they are just updated about their properties and expected profit. 8. Many property owners live in other countries and are unable to manage their property in other region. This is the reason they hire property managers who in their absence take care of their property, see the rental procedures and provide the property owners with all the funds and details monthly or annually. Property management real estate gives a very big relief to those overseas people. Real estate brokers are considered the back-bone of any project as they take the responsibility to sell the project or give them on rents. Having good contacts of investors and being in contact with the purchasers, they play very significant role in property dealing. Many estate brokers also offer their services as property managers and in maximum cases they are very successful in property management due to their experience and constant link with the field. Many property owners have very good understanding with the real estate brokers because when the property owners desire to sell or give their property on rent they contact to the real estate brokers.So the good understanding between property owner and real estate brokers pave the way for another good opportunity for brokers to take the responsibility of real property management of owners as well. It is not about today or just past years but the importance of properties as profession covers the decades and centuries. Experts say that property-dealing had well past, best present and will be a splendid future because none leave this planet and the importance of properties will remain high. Real estate and property management shares the same importance. In the end, a word of thanks to one property management company in dubai for letting us know such handy benefits of the said service. Getting in touch with property managers will not only help you earn a good value for your properties but also manage them well.